Eileen Paroff, recently appeared in the movie ‘I, Tonya’ that has received three Oscar nomination following rave reviews. She shares her story and ‘Life Lessons Learned’ on corporate and social sexism from a documentary series ‘Women Unmasked’, by A Work In Progress Productions. EILEEN PAROFF (Video Commentary | Women Unmasked) came of age during the turbulent 1960s and 70s when cultural attitudes toward gender & racial equality were in upheaval. She worked for a major publisher in NYC where (typical of the time) she was hired as a Secretary, but rose through the ranks to become Editor & Product Manager of books and educational media. Her experience with corporate & social sexism as a young woman and, later, as a working mother, wife and feminist, formed her views on civil rights & women’s issues. Eileen is honored to be part of Women Unmasked – and privileged to appear with the brave & passionate young women who make this film so inspiring. 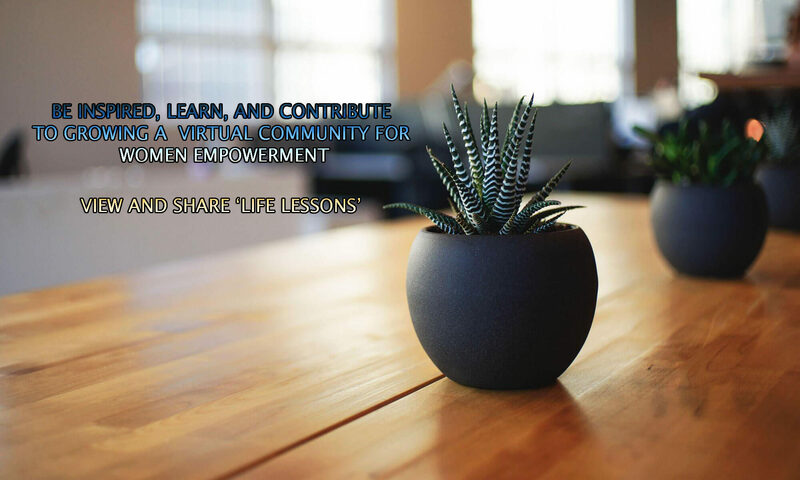 In summary, Eileen offers a few of her basic ‘Life Lessons Learned‘ on overcoming corporate and social sexism, and women empowerment.